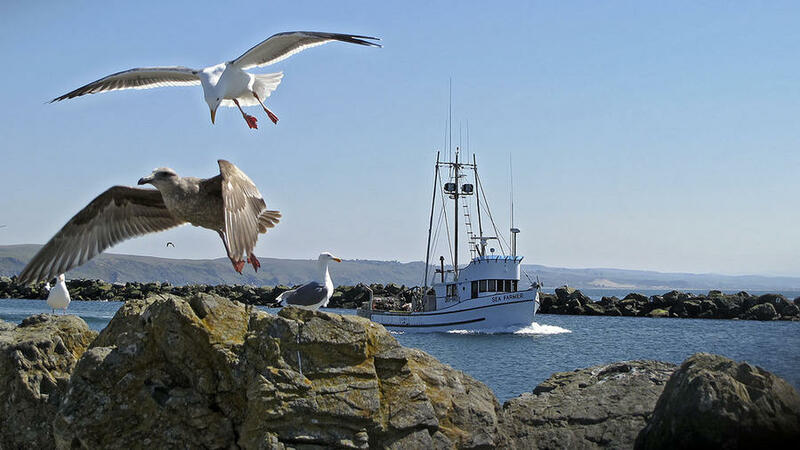 Bodega Bay, CA—one of our sister publication Coastal Living's favorite California towns. Bodega Bay, CA—one of our sister publication Coastal Living’s favorite California towns. ExploreOur sister publication Coastal Living rounds up their 8 favorite California Dream Towns, from Pacific Palisades to Bodega Bay. ListenPortland lucks out with two great music fests this weekend: Cathedral Park Jazz Festival (Friday through Sunday) culminates in a tribute to Stevie Wonder on Sunday night from the Paul Creighton Project. Across the Willamette, on Saturday and Sunday, Blondie, Weezer, Passion Pit, and TV on the Radio will headline the Project Pabst bash. Pony upWyoming’s capital celebrates its Old West roots this weekend with Cheyenne Frontier Days—a great reason to cycle, ride horses, and sample craft beer in this fun-loving town, a two-hour drive north of Denver. Get outsideBill Murray + the great outdoors– two things I wholeheartedly love. Our friends at Weekend Sherpa put together a fun roundup of Bill-inspired adventures across California. Discover your next favorite sportJust what is surfskiing? Find out on Saturday at the second annual Canadian Surfski Championships, in Squamish. Want more travel inspiration? You can find past travel roundups here, here, here, here, here, here, here, here, and here!